Whittle Jones are pleased to showcase a selection of their regional properties for February. Sycamore Court which is located on the established Manor Park in Runcorn, and offers a range of industrial and warehouse accommodation to let from 1,870 sq ft up to 9,860 sq ft. Drum Industrial Estate in County Durham with a range of industrial and workshop to rent ranging from 474 to 2,530 sq ft. 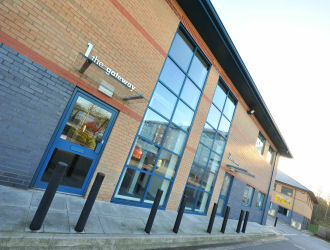 Innovate@ The Gateway the newly launched affordable office suites in Wakefield from 2 persons upwards.